Enjoy the comfort and convenience of winter-and-summertime relief all in one sleek package. With an American Standard Packaged System, you can heat or cool your home without multiple units taking up space. There’s a variety of packaged heating and cooling systems and configurations to choose from. Select Packaged Systems are compatible with American Standard AccuClean™ whole home air cleaner. AccuClean™ is certified asthma & allergy friendly® by the Asthma and Allergy Foundation of America. Efficiency and comfort in a single package. Industry-leading efficiency and performance with enhanced comfort features. 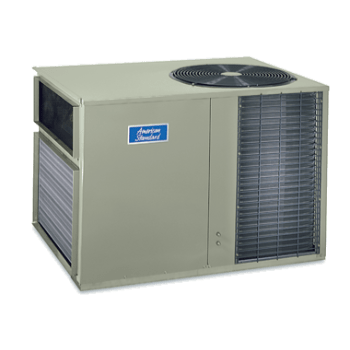 These packaged heat pumps offer high-efficiency heating and cooling and the quietest performance on the market. Money-saving comfort for "over and under" homes. Built to fit in tight spaces, the Silver 14 packaged central air conditioner offers a compact design and a powerful airflow system. This packaged air conditioner system delivers year-round comfort throughout your home. This packaged heating and cooling unit features dual-fuel heating choices, making it a smart choice for reliable, affordable comfort. Plus, with ratings of up to 16.00 SEER, this packaged heating and cooling unit is one of the most efficient dual-fuel systems on the market. Improve airlow throughout your home with the quiet, efficient Vortica™ Advanced airflow System. Experience the two-stage Duration™ compressor that provides two stages of heating and cooling for a higher level of efficiency than most single-compressor units, running at 70 percent capacity most of the time and stepping up to the second stage on the most extreme days. Exclusive Spine Fin™ coil and Duration™ compressor in this dual-fuel HVAC unit offers more efficient and reliable cooling. 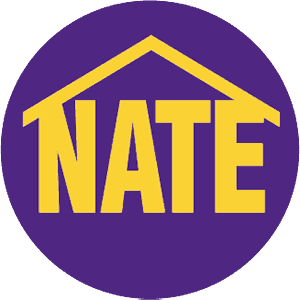 Quiet, reliable heating and cooling with packaged HVAC units offering gas and electric options. Packaged in a single cabinet, the Gold XM all-in-one air conditioner provides quiet, efficient cooling all summer long. Plus, the all-in-one cooling unit's sturdy design helps your home stay cool and comfortable year after year. The all-in-one A/C unit has an efficiency rating up to 16.00 SEER. Save up to 38 percent on your cooling energy usage while reducing greenhouse gas emissions with this all-in-one air conditioner. Attractively streamlined and stylish design. 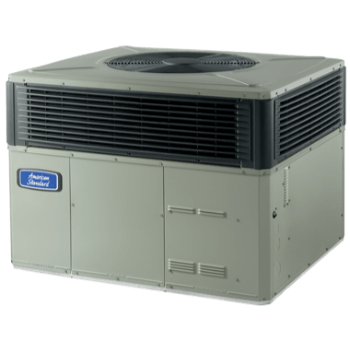 Offering superior performance and quiet operation, this all-in-one A/C is the perfect solution for homes looking for even cooling and efficiency. Packaged in a single cabinet, this all-in-one air conditioning system's unique design offers total comfort all year long. This all-in-one air conditioning system can save you up to 43 percent on your cooling energy usage while reducing greenhouse gas emissions. This all-in-one air conditioning unit's design keeps temperature even from room to room with its quiet, variable-speed blower motor. This packaged heating and cooling system offers quiet performance and an attractive, streamlined appearance. Designed in a single cabinet, the Silver 13 packaged central air conditioner offers a compact design that fits in even the tightest spaces. This packaged air conditioner's solid design guarantees your comfort year after year, making it an economical home cooling solution. 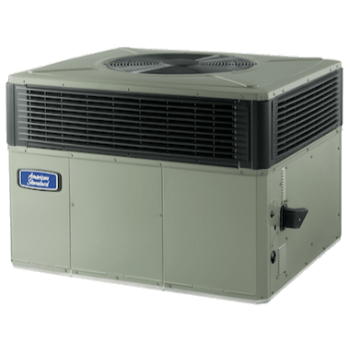 Save up to 38 percent on your cooling energy usage while reducing greenhouse gas emissions with this packaged air conditioning system. Discover reliable performance and affordable comfort with a packaged HVAC unit. 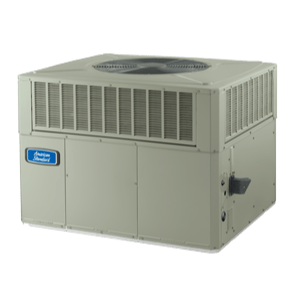 This all-in-one heat pump saves up to 38 percent on your heating and cooling energy usage while reducing greenhouse gas emissions by surpassing government efficiency standards.